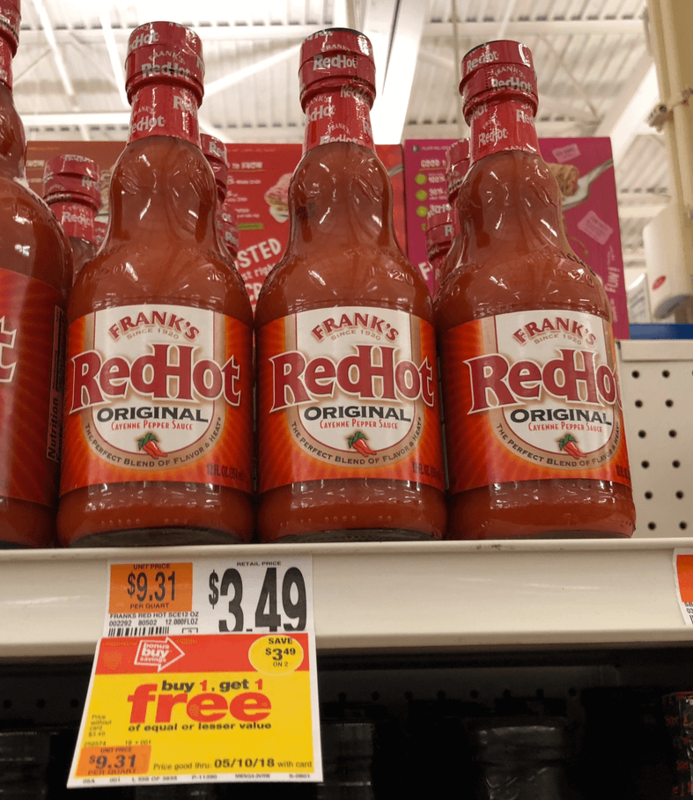 Starting 10/12 Stop & Shop will have Frank’s RedHot Sauce on sale for just $2.50 each! We have a $0.75/1 Franks RedHot 12 oz+ any DND, coupon available from the 9/23 Regional Smart Source insert available. 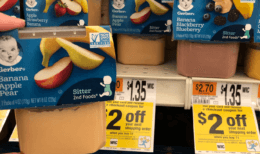 After coupon pay just $1.00 each! 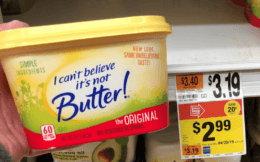 Ragu Pasta Sauce Just $1 at Dollar General!